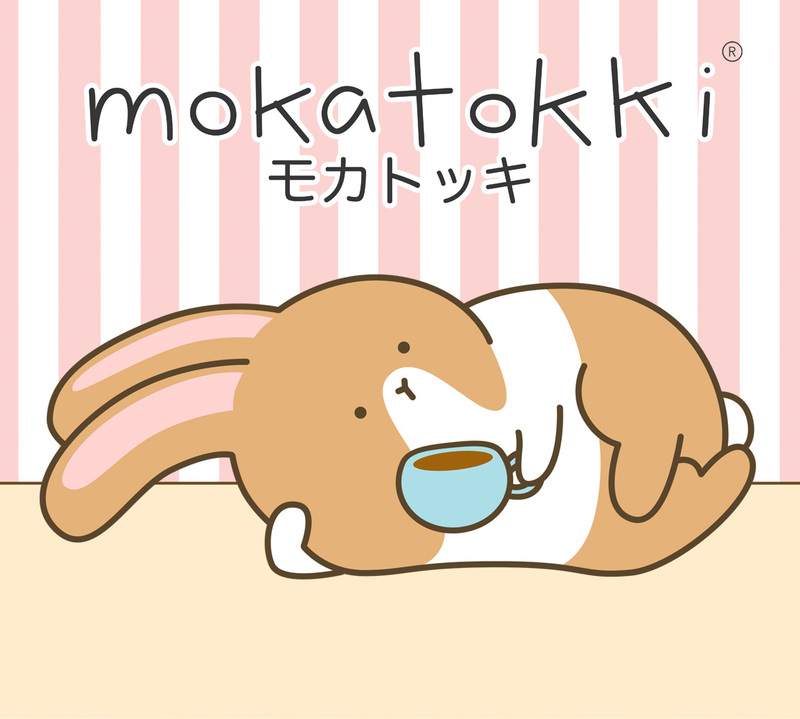 Mokatokki is a rabbit colored like your favorite mocha drink. He is light and fluffy and tries to play with everything he sees. He loves coffee so much that he gets very sad without it. He is always busy enjoying his coffee. When not busy, he is seen to eat or sleep. His best friend is a mochi with strawberry flavor named Popo. Mokatokki is a rabbit from Binky Burrow, a land of rabbits. One day, he saw humans on TV and he wanted to live with them so he moved to the city. Today, he rents and shares an apartment with his best friend Popo. Copyright Thought Wagon Marketing 2014. All Rights Reserved.